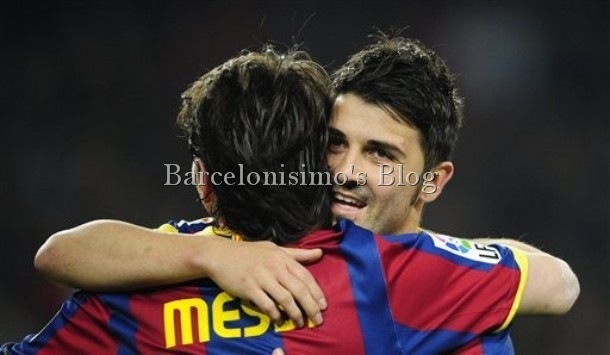 In the last match FC Barcelona won 5:0, against Real Sociedad. We offer you all goals of this amazing match for download. There are links for download.